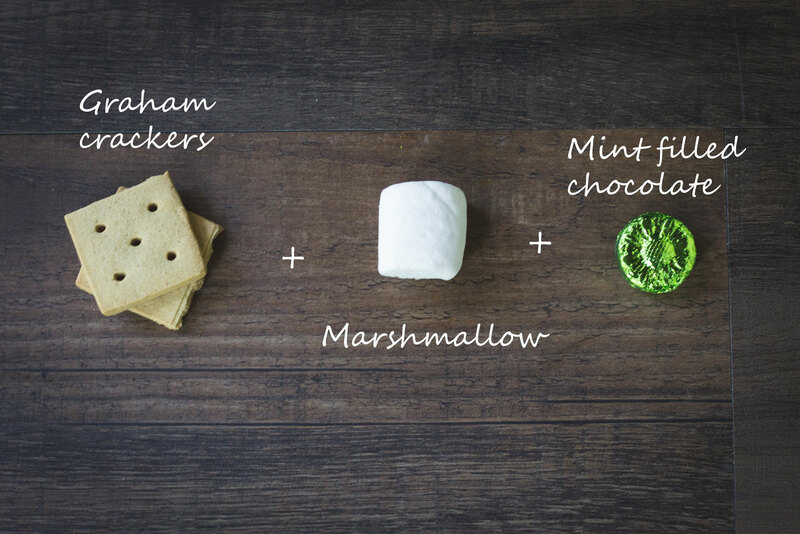 They’re delicious, fun to make, and a camping tradition. 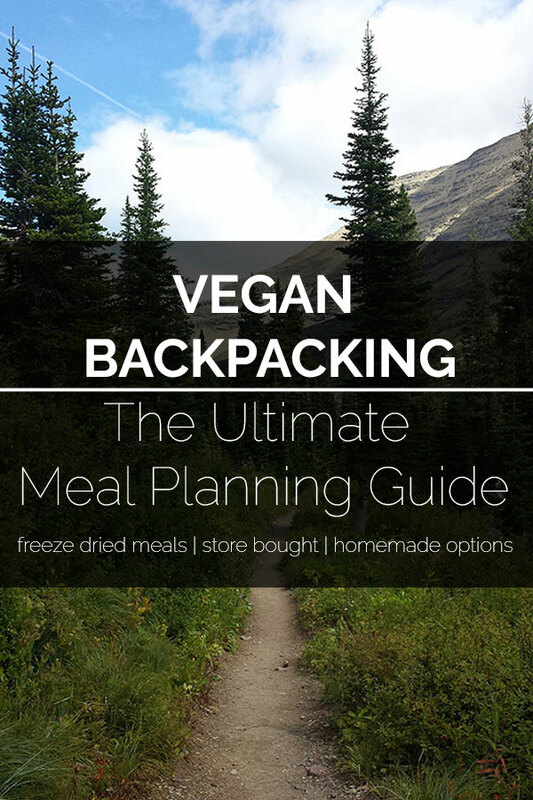 Typically they aren’t vegan-friendly, but most health food stores will carry vegan options. 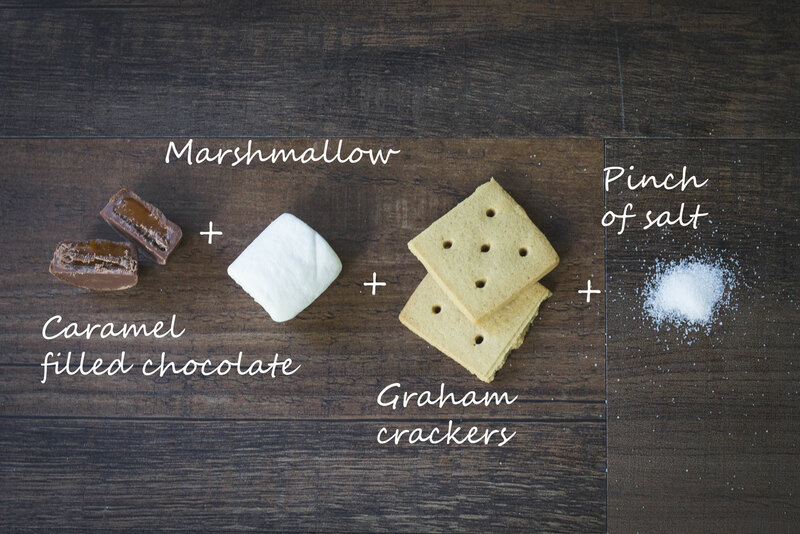 You can also find them online. 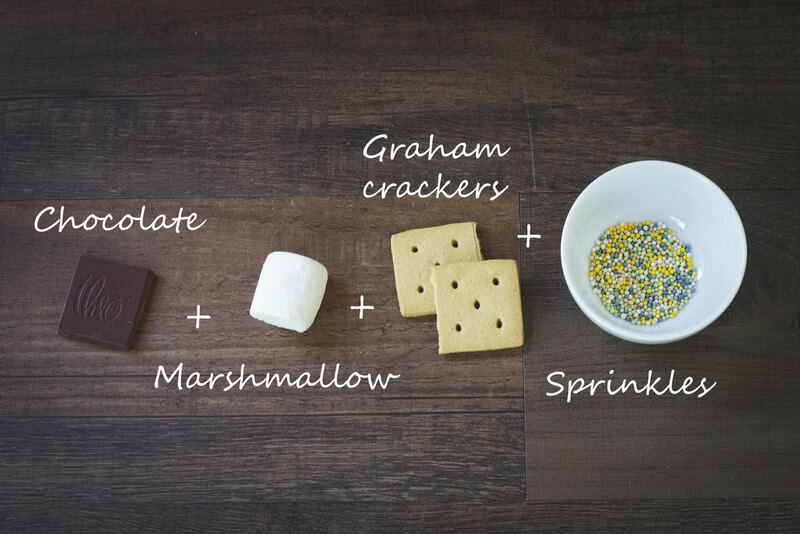 For these recipes, I’m using S’moreables graham crackers, Dandies marshmallows, and Theo chocolate unless otherwise specified. 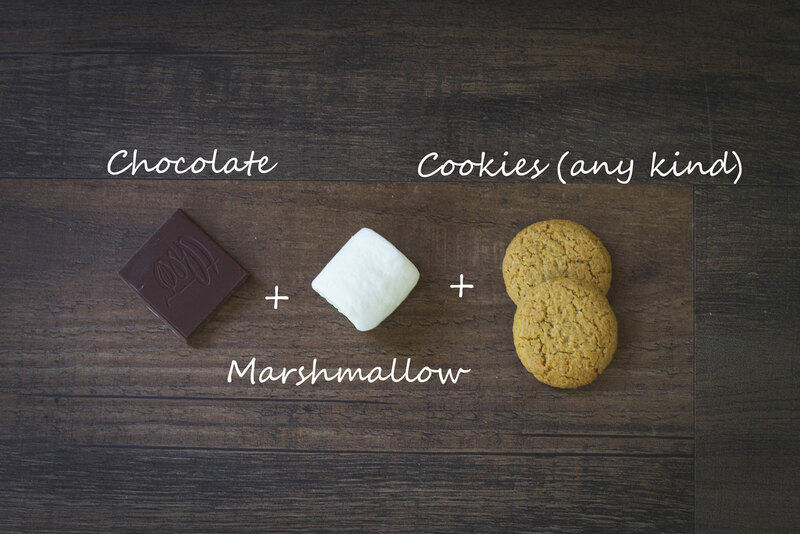 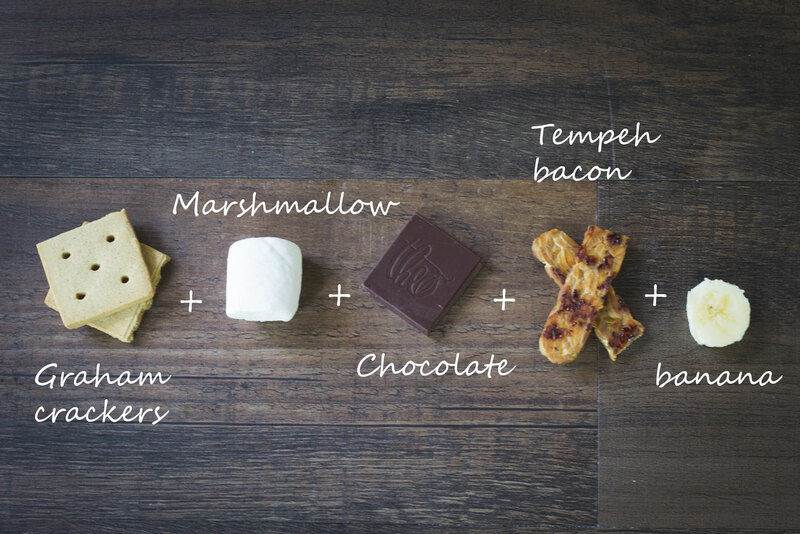 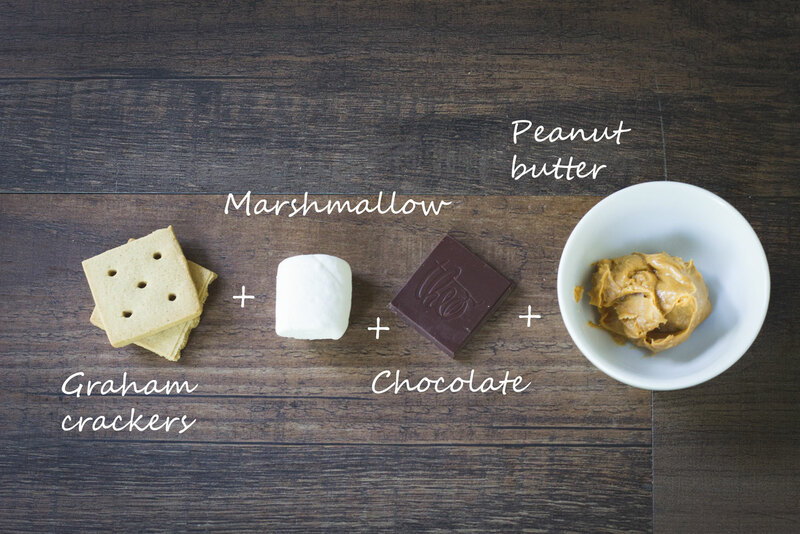 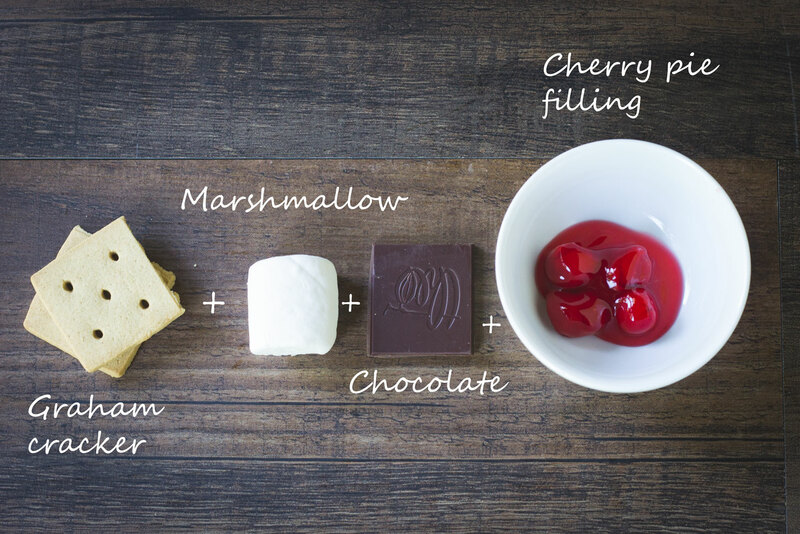 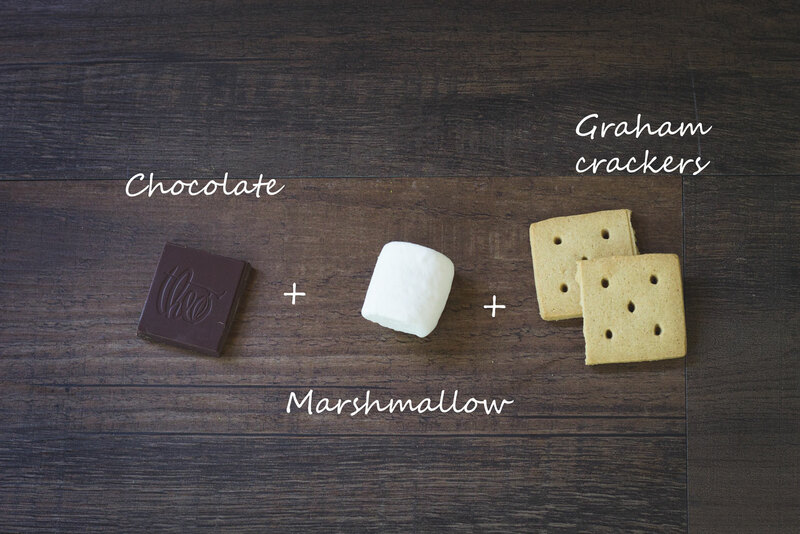 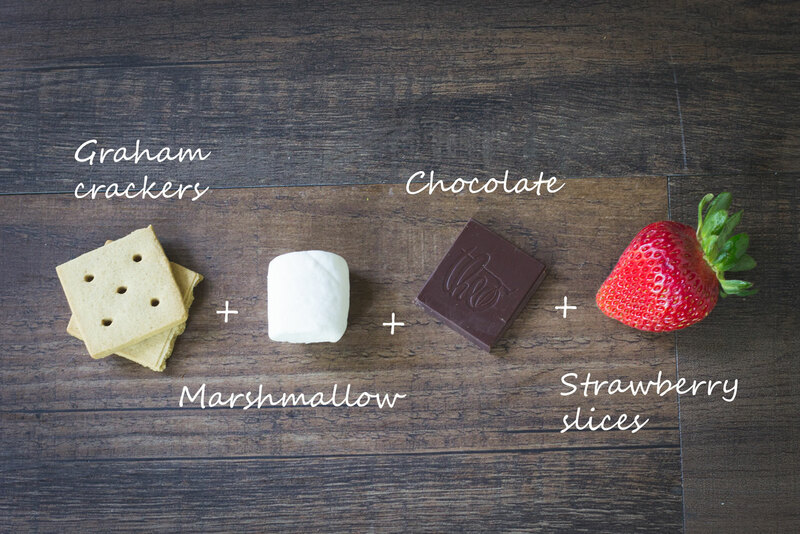 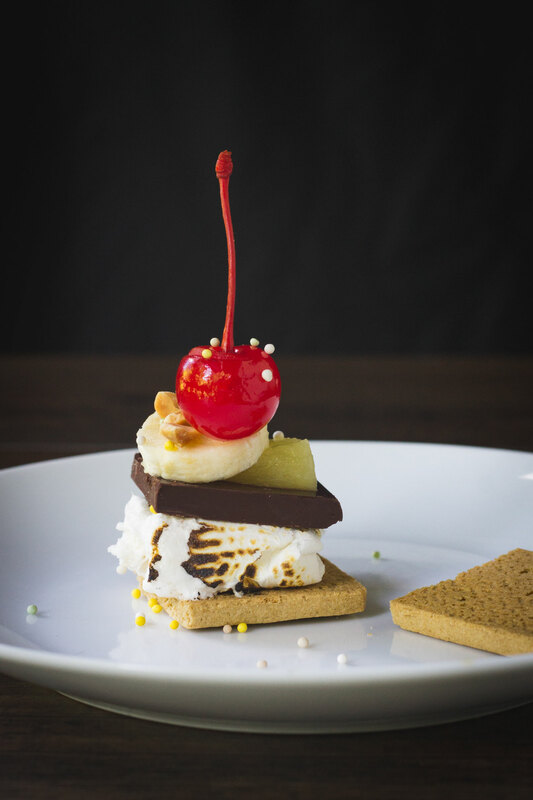 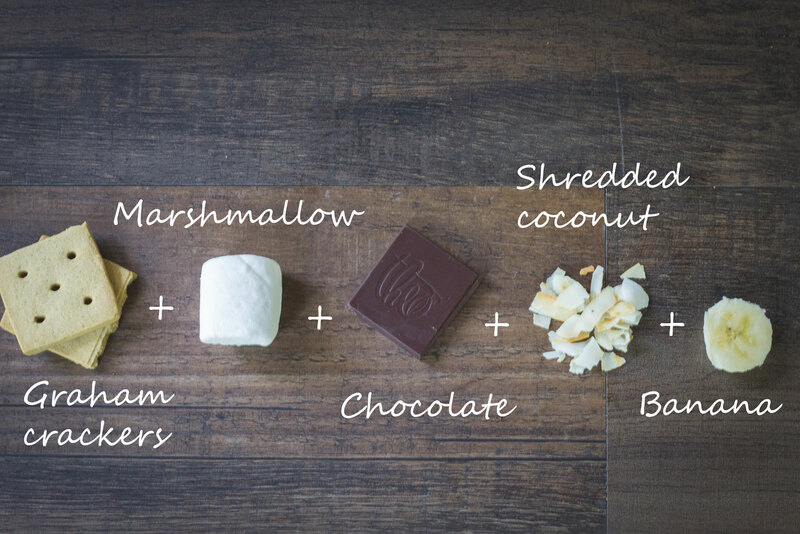 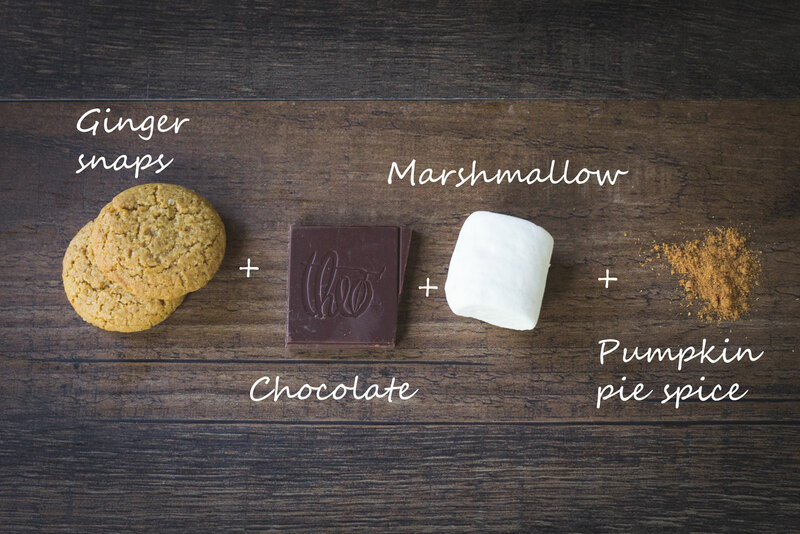 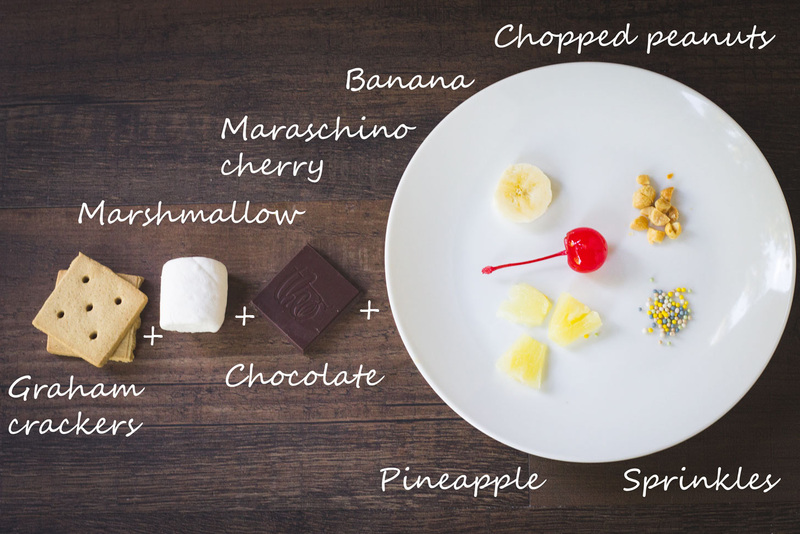 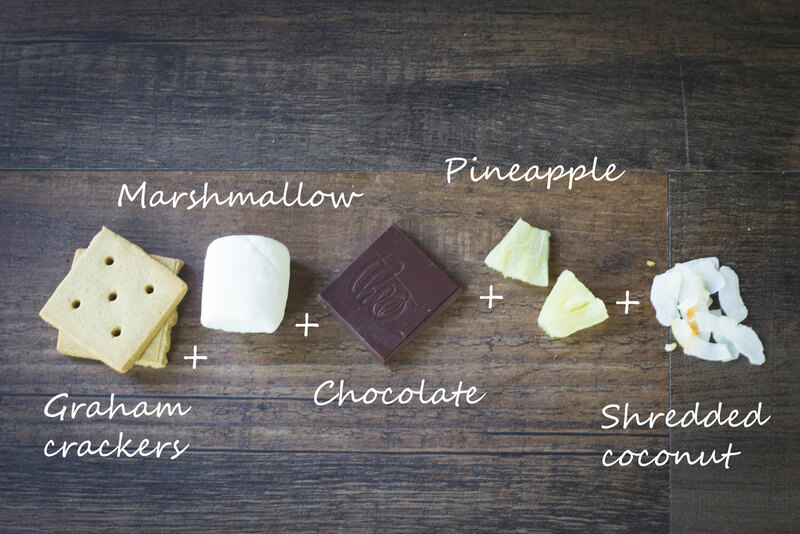 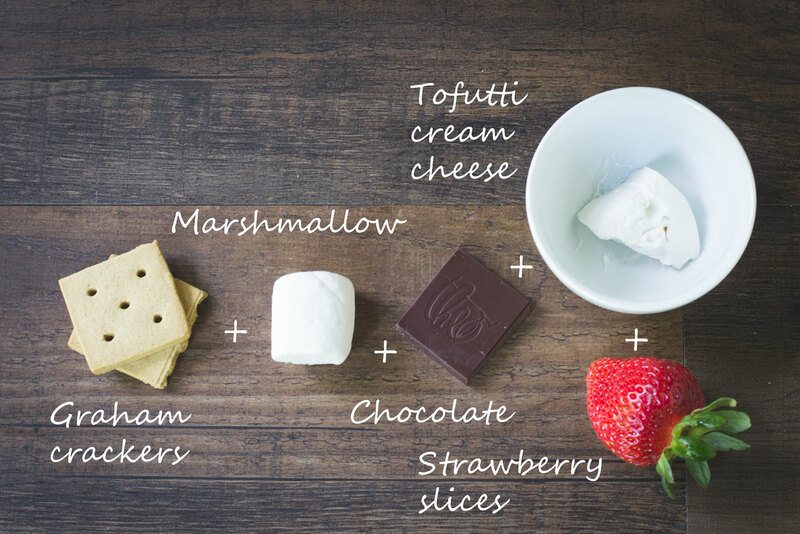 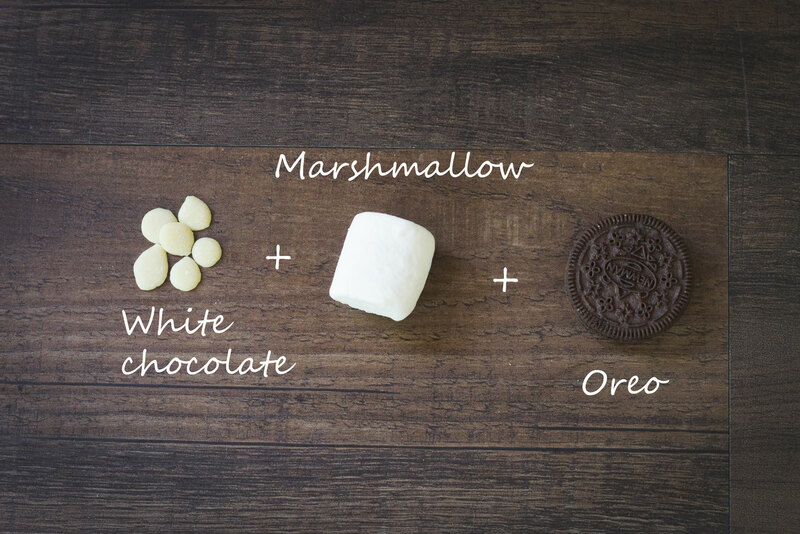 You can never go wrong with classic s’mores, but sometimes it’s fun to mix them up too. 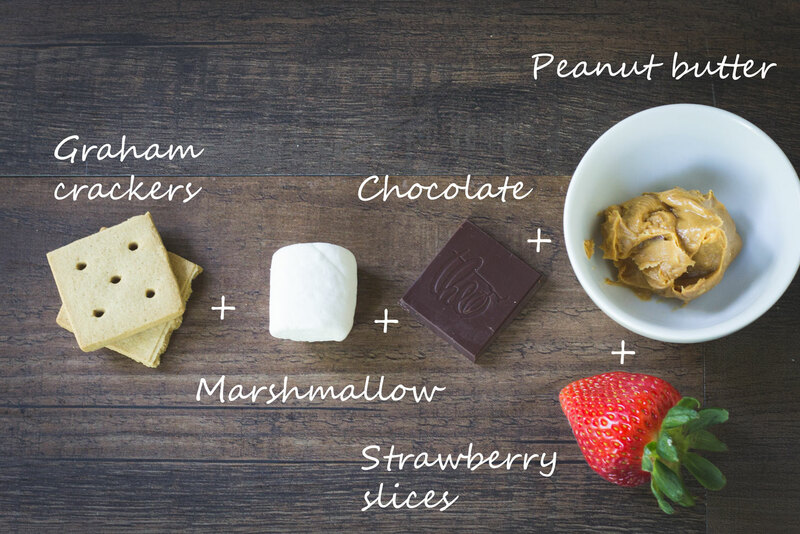 Made with Justin’s chocolate hazelnut spread. 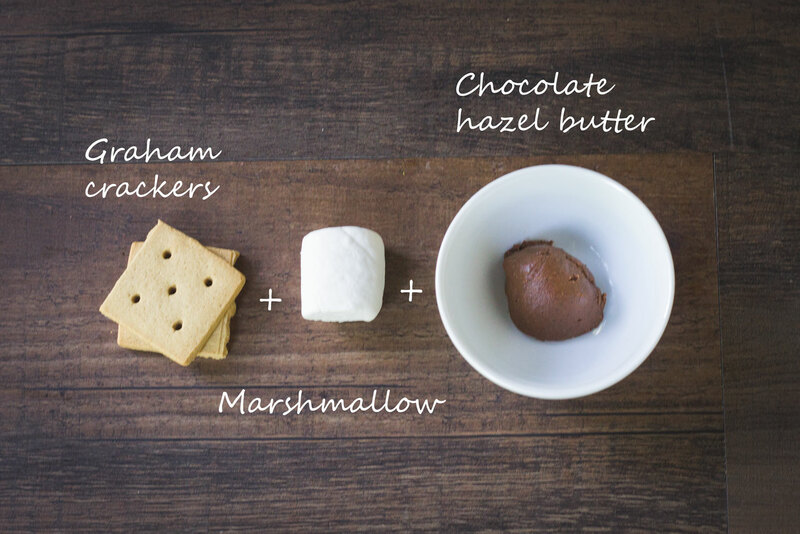 Want more vegan dessert recipes? 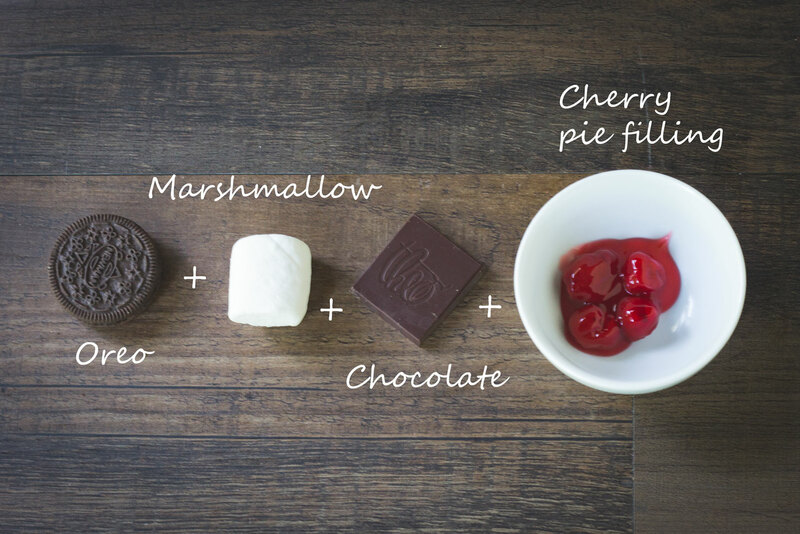 Check out Easy Vegan Chocolate Cherry Cupcakes, Vegan Autumn Spice Oatmeal Cookies, Triple Almond No Bake Cookies, and Vegan Peanut Butter Pretzel Bars. 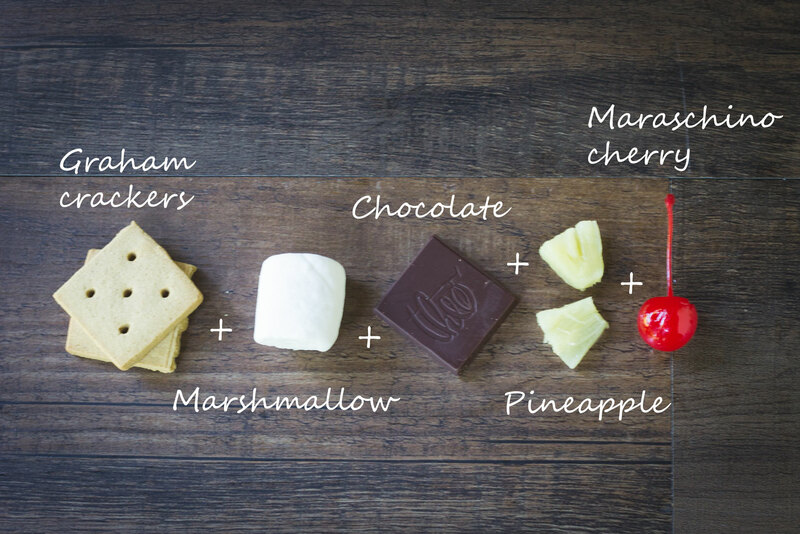 These all look amazing! 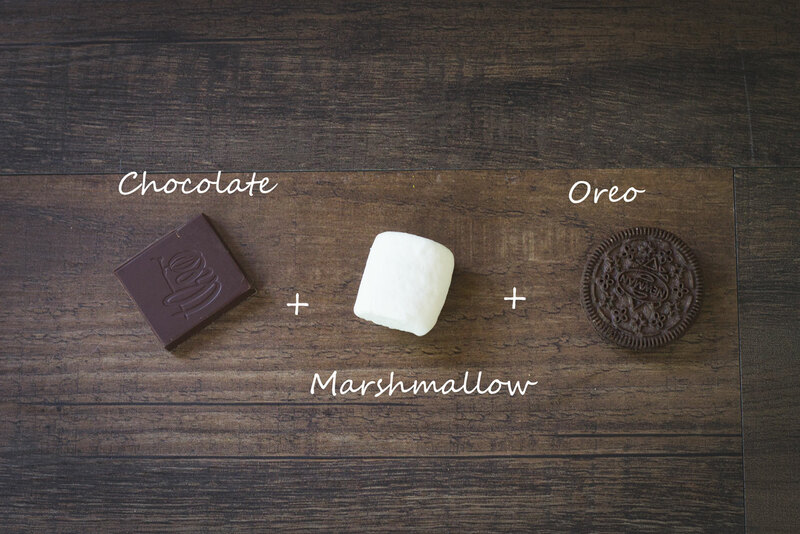 I don’t know which one is my favorite. 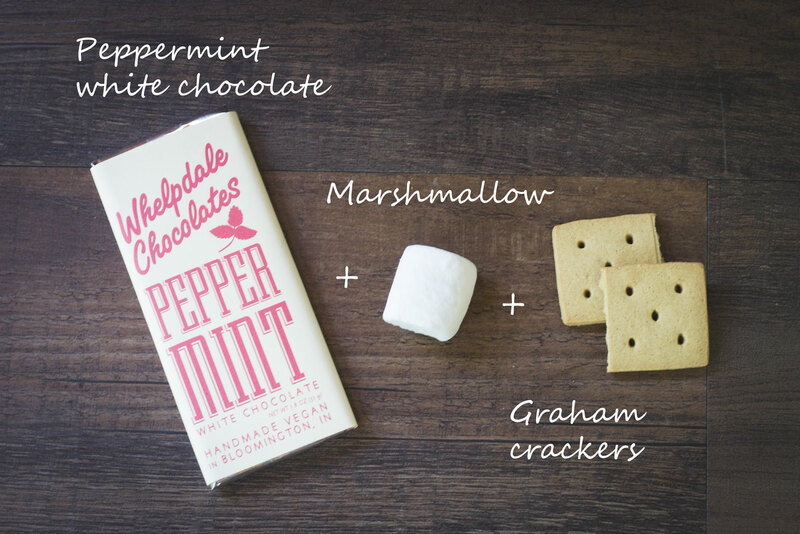 Mouth watering, love the combinations.